The starting brief from the owners of this 1920’s home was to keep it interesting and fun. 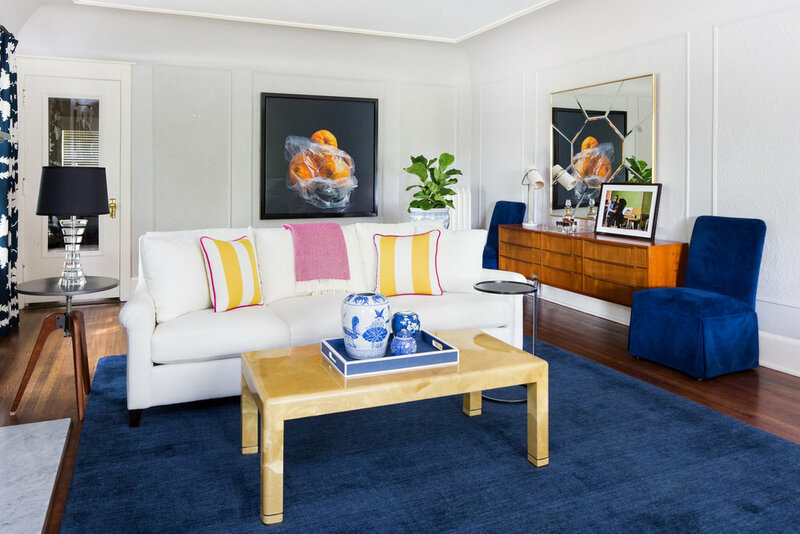 With the wife preferring bold patterns, stripes and preppy influences and the husband gravitating towards a more masculine mid-century style, our work focused on incorporating elements of both. 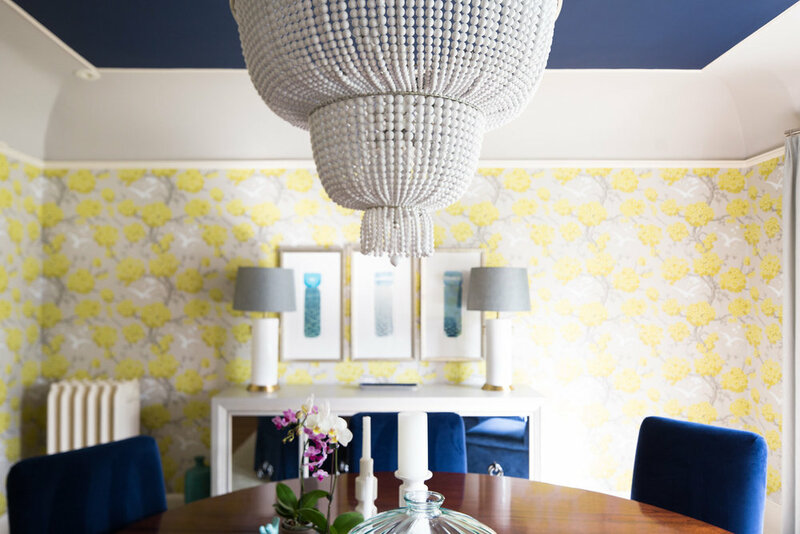 The end result is a colorful, sophisticated home - peppered with antiques, fine art and moments of whimsy.